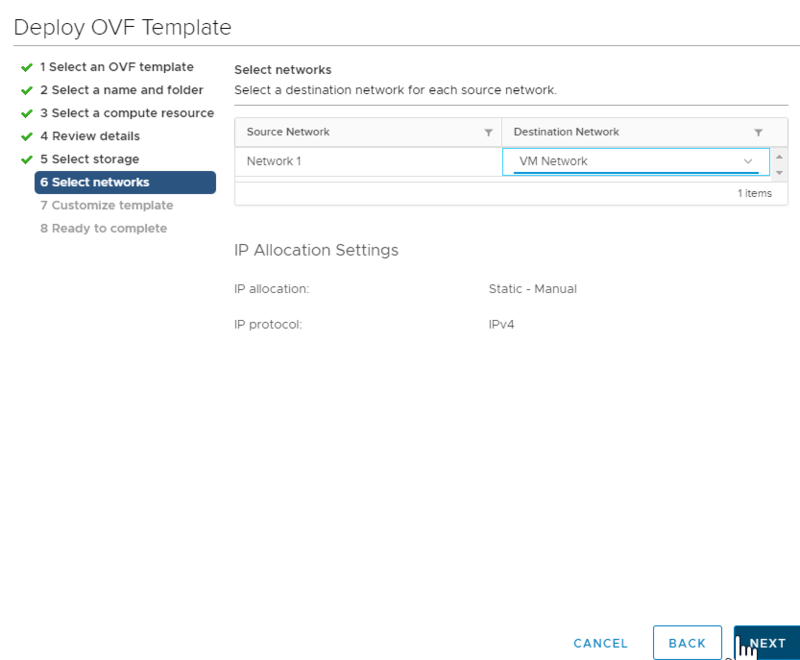 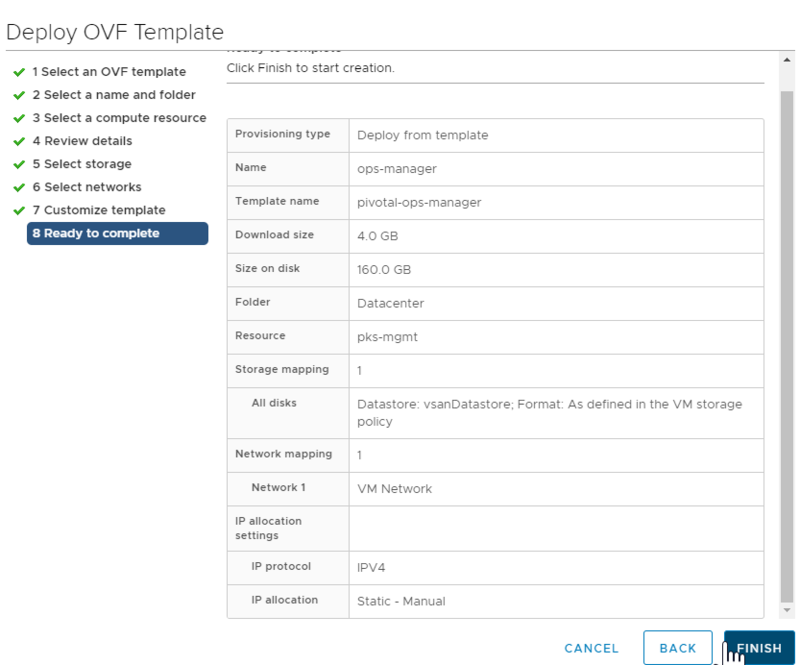 This topic provides instructions for deploying Pivotal Cloud Foundry (PCF) Ops Manager on VMware vSphere. 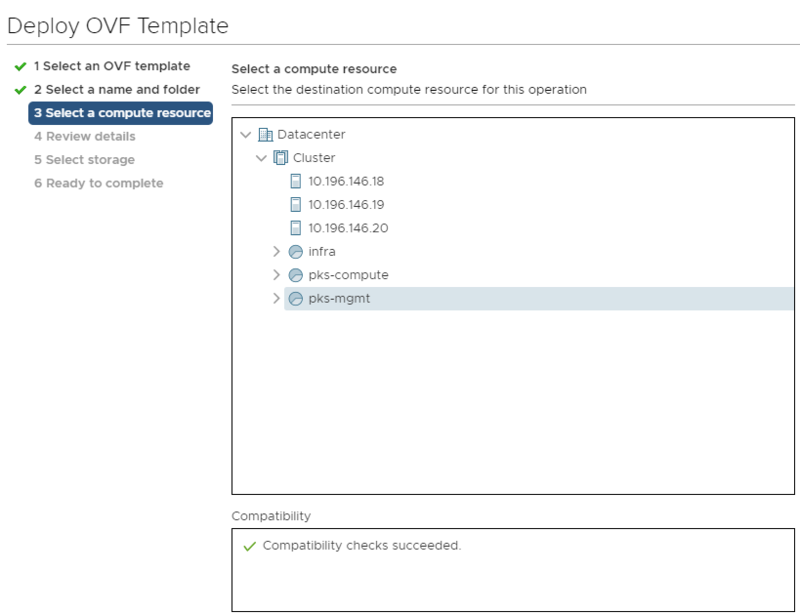 Do not deploy Pivotal Application Service (PAS) on the same instance of Ops Manager as PKS. 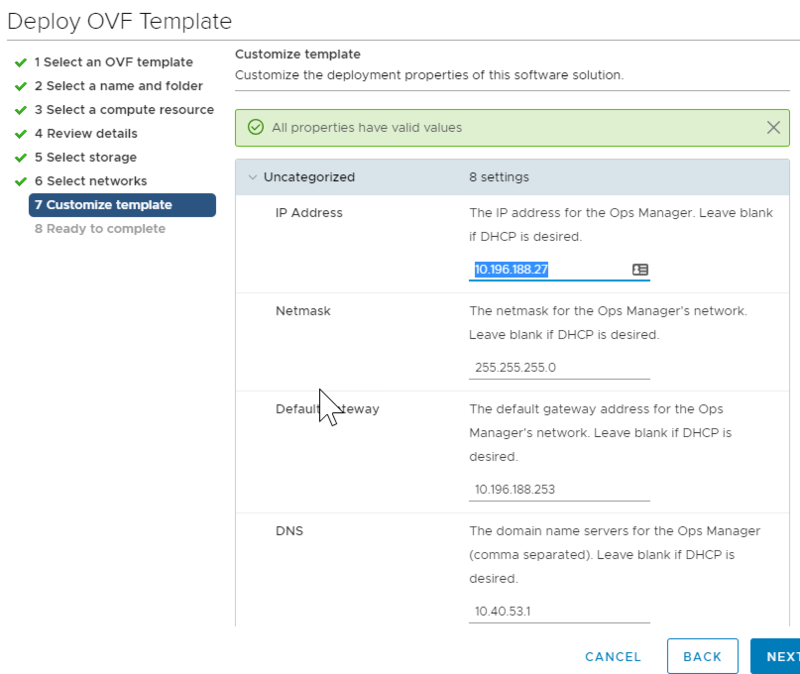 For more information, see PAS and PKS Deployments with Ops Manager.